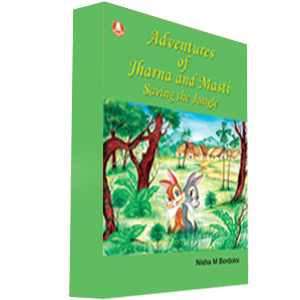 This is the story about the relationship between the jungles and human beings. Human beings had lived in harmony with nature for a long long time. But as population grew, needs of humans also increased. The balance between man and nature was distureb. They began destroying forests which, in turn, disturbed the animals as they lost their home and food. So, The animals came out of the jungles and began attacking the humans and destroyed their homes and fields. How do the animals and humans cope with this problem find out.